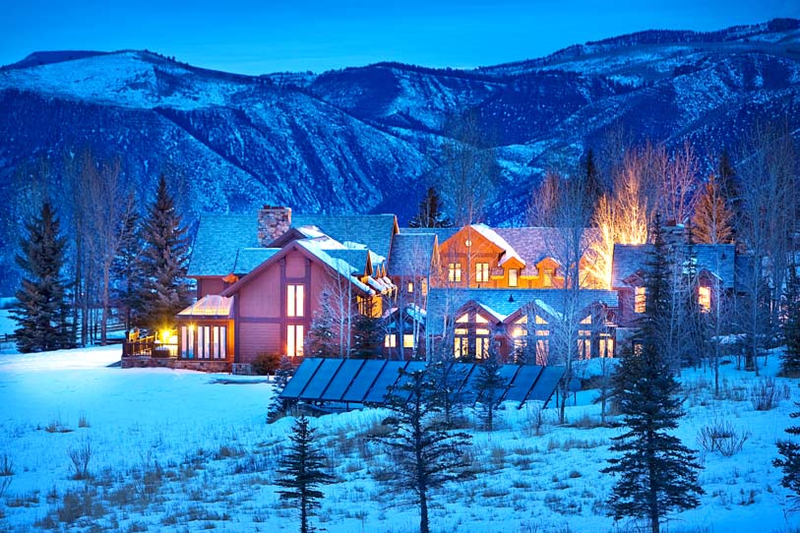 Located in the heart of Aspen, CO, is the Starwood Estate, a 5 bedroom, 6 bathroom luxury villa located on 30 acres of Aspen territory. 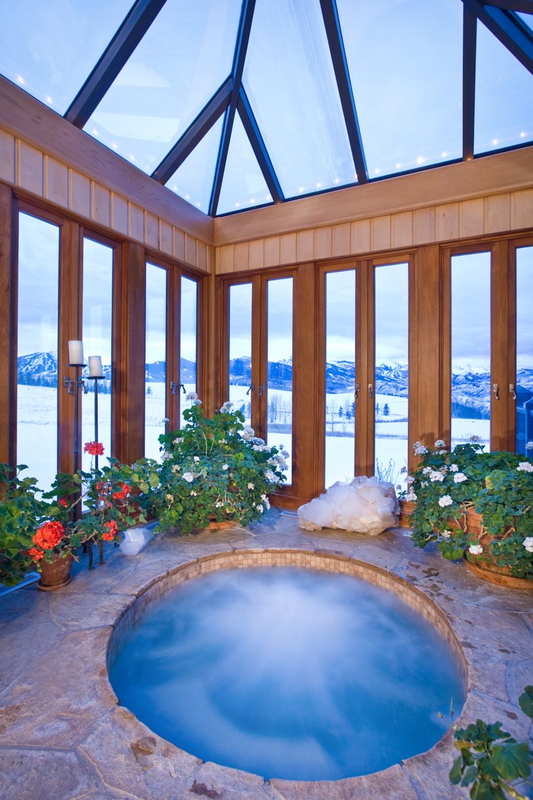 With breathtaking views of the surrounding mountain range, the rentable villa is perfect for winter vacationers. Along with a heated outdoor pool that allows guests to enjoy the mountain’s light features during the colder months, the home also has a home theater, an extensive wine cellar, a massage room and indoor Jacuzzi, and a gym and game room. The atrium ceilings and the comfortable décor make this a homey vacation rental. With a gourmet kitchen and open living areas, this space is perfect for a trip with family or a large group of friends. 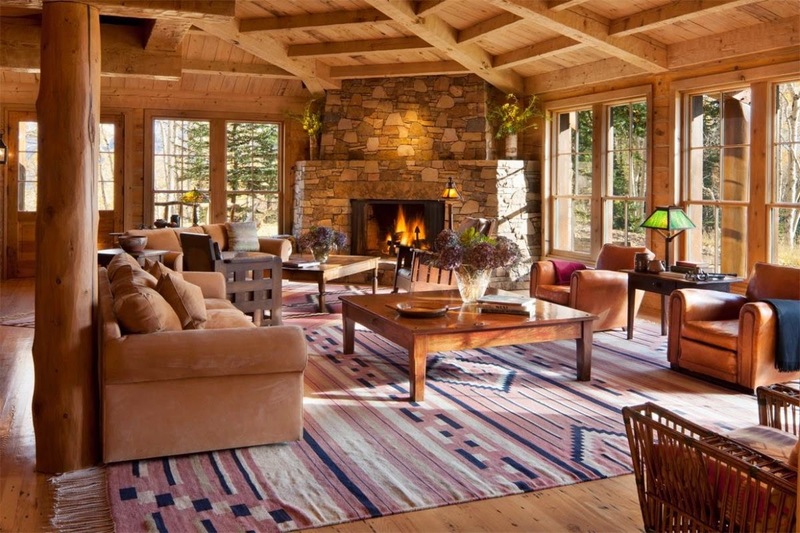 Nestled on 248 acres of land in the mountains of Telluride, CO is one of the many homes of actor Tom Cruise. The $59 million dollar ranch home, made of stone and cedar, was built in 1994. While the home is only a 12 minute drive from downtown Telluride, there is plenty to do at the home to stay entertained. Along with 4 bedrooms, the Telluride ranch also includes a fitness center, a recreation room, and a library. The outside grounds include a sports court for playing hockey, tennis or basketball, along with a private trail system that can be used for scenic walks and hikes. With a 1,600 square foot guest house with 3 bedrooms, the entire property is listed at $59 million. 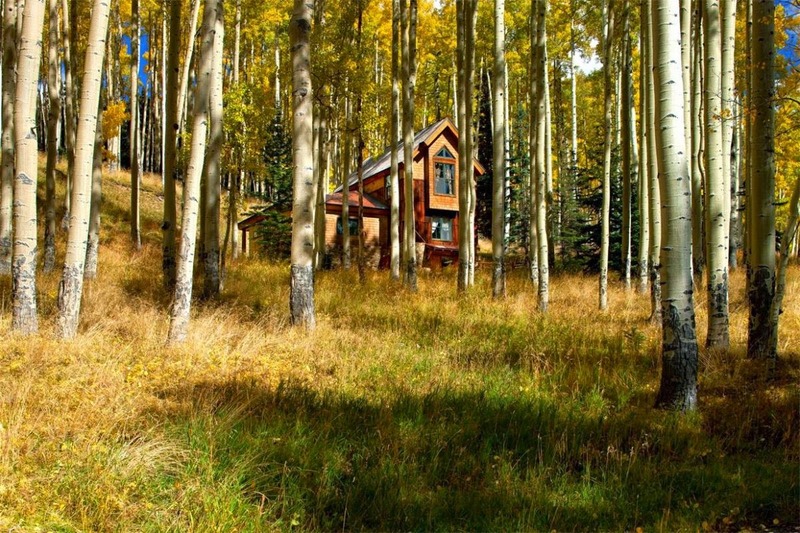 What is your favorite aspect of this Telluride property? 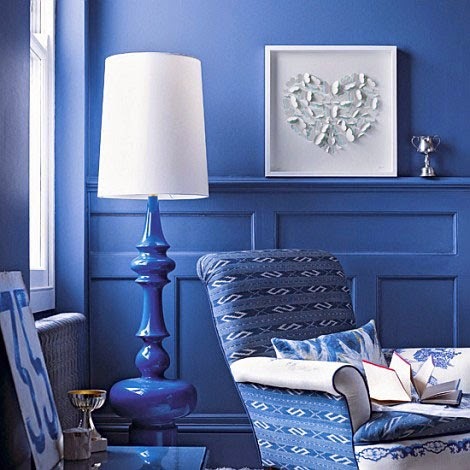 When it comes to design, most often we are dead set on a certain color to decorate the room with. 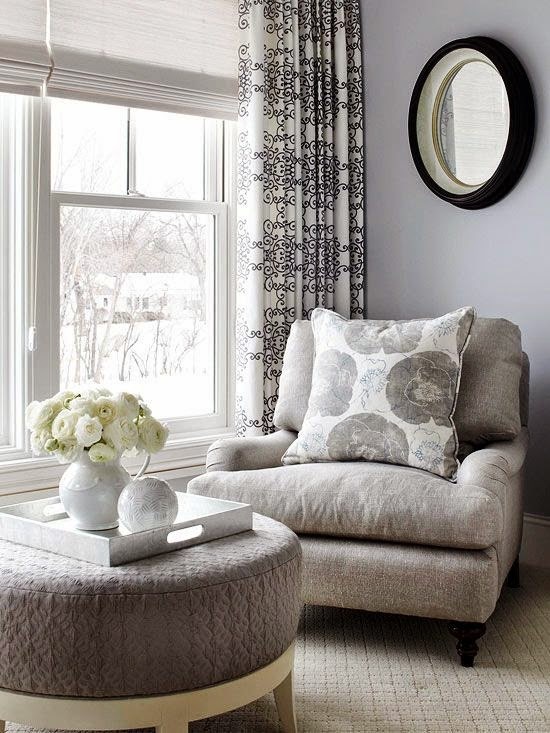 Some are all about robin’s egg and determined to bring that color to your interiors, while others can only envision greys. One of the upsides of falling in love with a specific color is that by designing your space with the tone on tone approach, you can create a calm and beautiful space. Tone on tone focuses on layering one specific color throughout your space. You can mix and match different textures and patterns in your interior, but by sticking with the same color, you can drastically transform your space. Ranging from bedrooms, bathrooms, kitchens, and living rooms, tone on tone layering works beautifully in most rooms. The effect can range from heavy, where the walls, furniture, pillows and décor are the same color, to minimal, where a select few items in your room reflect the same tone. What color would you choose for the tone on tone look?